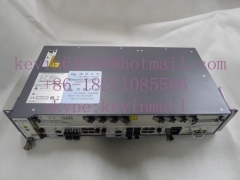 Huawei small OLT MA5800-X2 with 2*MPSC;1*PISA（DC）;1*GPHF wit.. 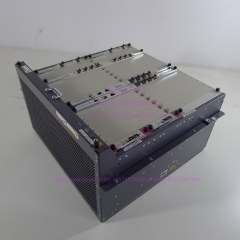 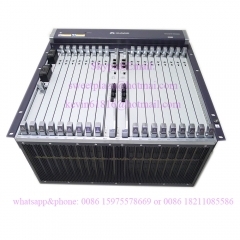 Original Huawei MA5800-X17 OLT, 21 inch chassis, 2 pcs 10G u..
Huawei MA5800-X15 OLT, 19 inch chassis, 2 *10G MPLA,2* PILA ..
Huawei MA5680T GPON or EPON OLT of big size. 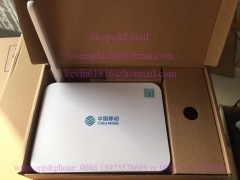 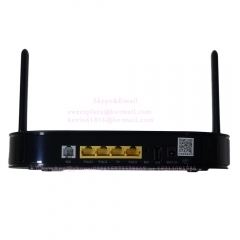 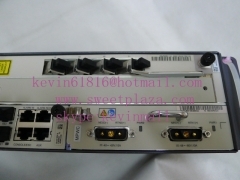 Dual 10G uplink..
Hua wei mini GPON or EPON OLT MA5608T with 2*MCUD+1*MPWC（wit..
Hua wei mini GPON or EPON OLT MA5608T with 2*MCUD+1*MPWD+1*G..
Huawei 19"inch mini OLT MA5608T with 2*10G uplink board..
19"inch mini OLT MA5608T Huawei GPON or EPON OLT with 1..
Huawei small OLT MA5800-X2 with 2*MPSC of 10G,1*PISB,1*GPHF ..
Huawei MA5800-X7 OLT, 19 inch chassis, 2 X 10G uplink & .. 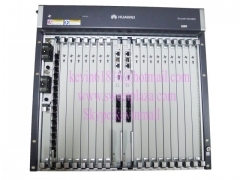 Original Huawei MA5800-X17 OLT with 16 ports PON board GPSF .. 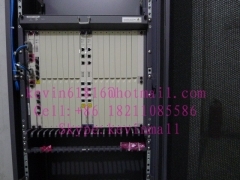 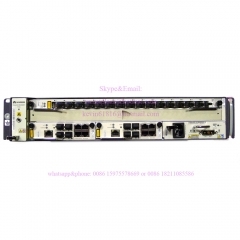 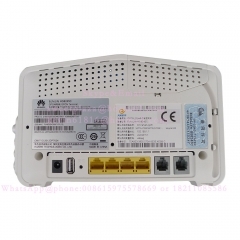 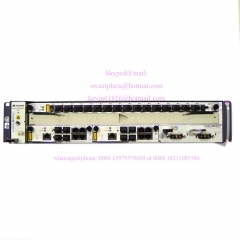 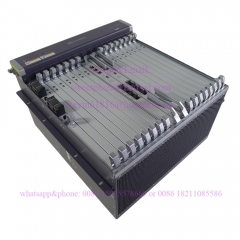 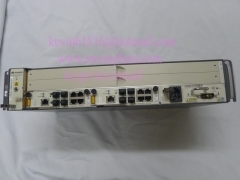 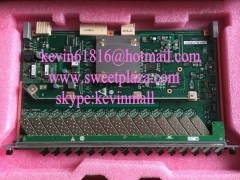 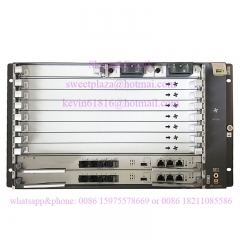 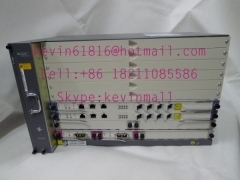 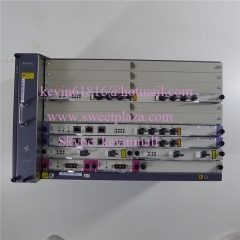 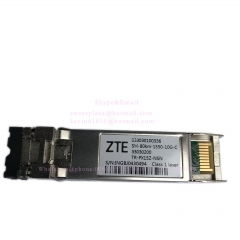 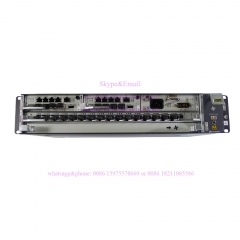 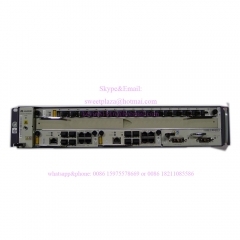 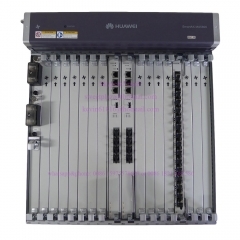 Original Huawei MA5800-X17 with 8 ports PON board XGHD of 10..
16 ports EPON board EPFD for Huawei MA5608T, MA5680T or MA56..
original Huawei MA5680T GPON or EPON OLT equipment of larger..